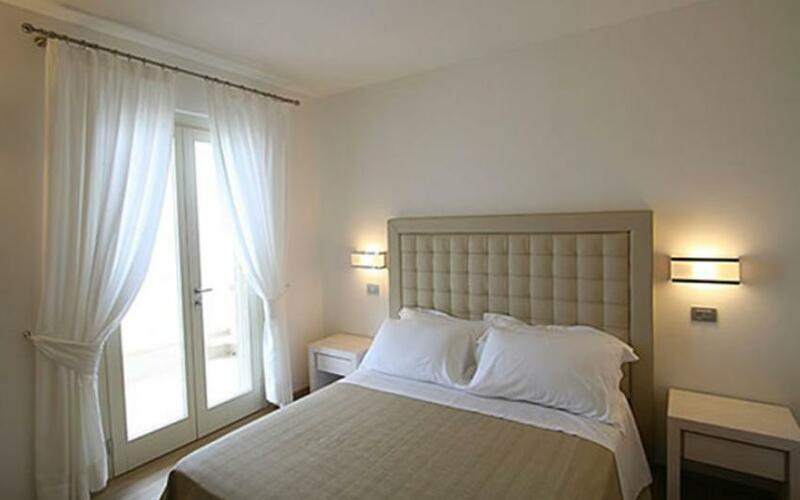 The rooms with a sea view have a balcony with spectacular views of the beach and the islands of the Tuscan Archipelago. 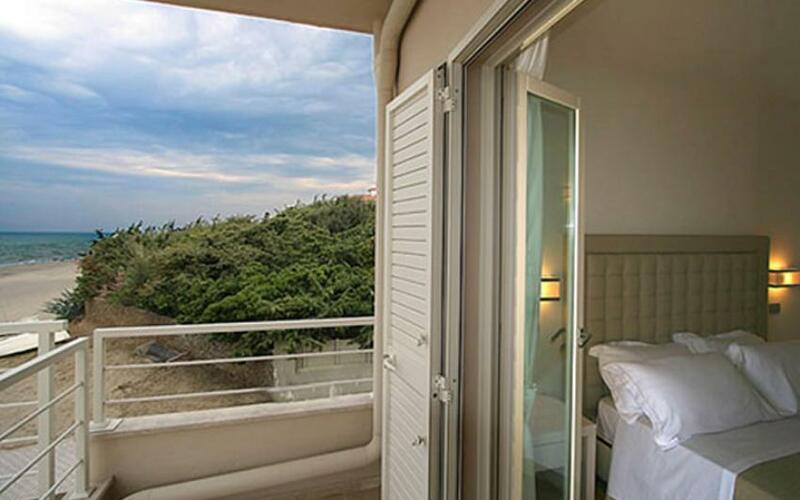 This room category has a balcony that overlooks the city. Spacious and functional, the outdoor suites are located on the ground floor of the hotel and can accommodate up to a maximum of 3 people. Some suites are also structured to accommodate disabled guests. 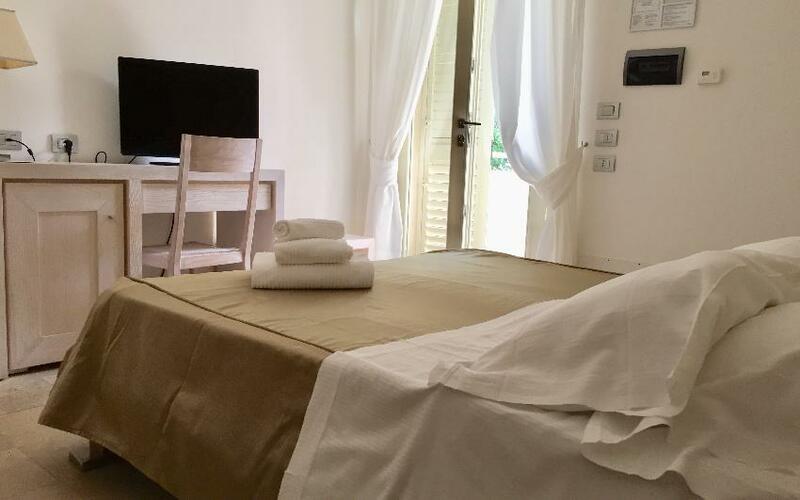 The Family Rooms are composed of two interconnecting rooms and can ideally accommodate up to 4 people. They also enjoy a double view towards both the sea and city. Interconnecting Matrimonial Suite. 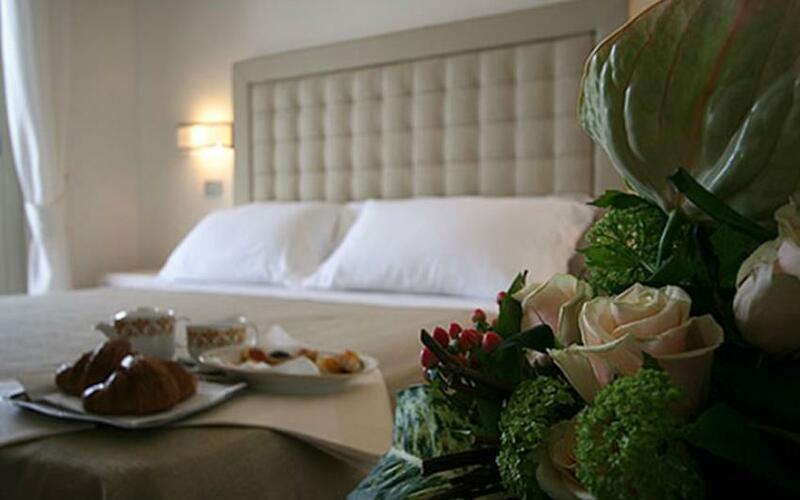 Online booking by hotel: Mycompany Srl.